In Korea, cancer has been the leading cause of death since 1988. 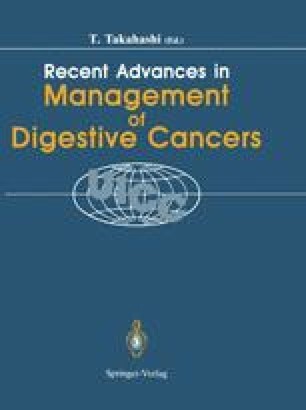 Digestive cancers comprise nearly half of all sites with stomach cancer and liver cancer ranked first and second respectively in frequency. Korean dietary habits are probably related to their high incidence. Traditionally Koreans like spicy and salty vegetables and baked meats. Also the high prevalence of hepatitis seems to result in frequent hepatoma. Because Korean lifestyles are very rapidly becoming westernized in diet, it is predicted that the incidence of stomach cancer and liver cancer will decrease. Instead, colon cancer might increase in the coming decade.